Attention developers! 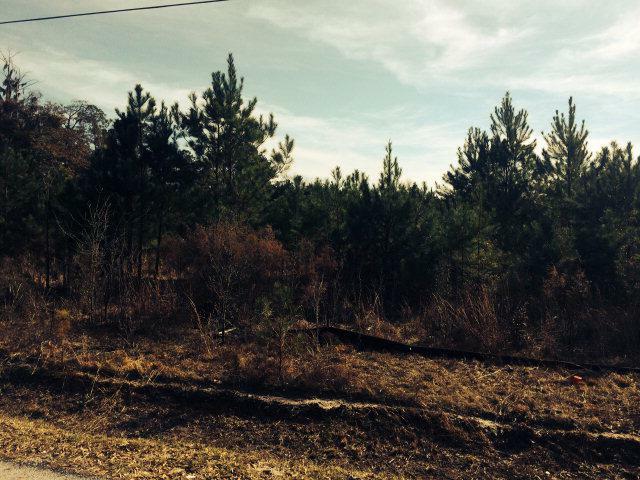 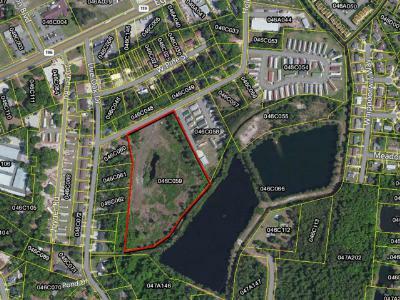 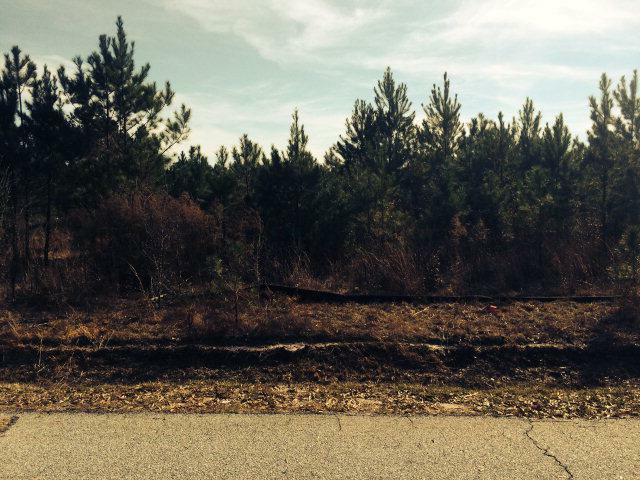 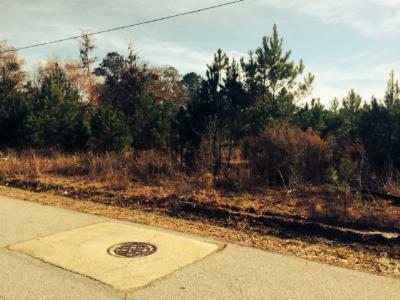 9.47 acres of developmental land for sale in Hinesville zoned RTH for a large density. 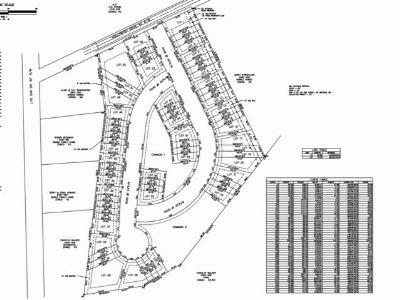 Proposed engineering site plan yields 68 town home lots with some control measures already in place. Development is near shopping and minutes to Fort Stewart.